With the opening of the new Psychiatry: An Industry of Death Museum at CCHR’s international headquarters, the global campaign to bring psychiatry under the law and to clean up the entire field of mental health took on whole new dimensions. 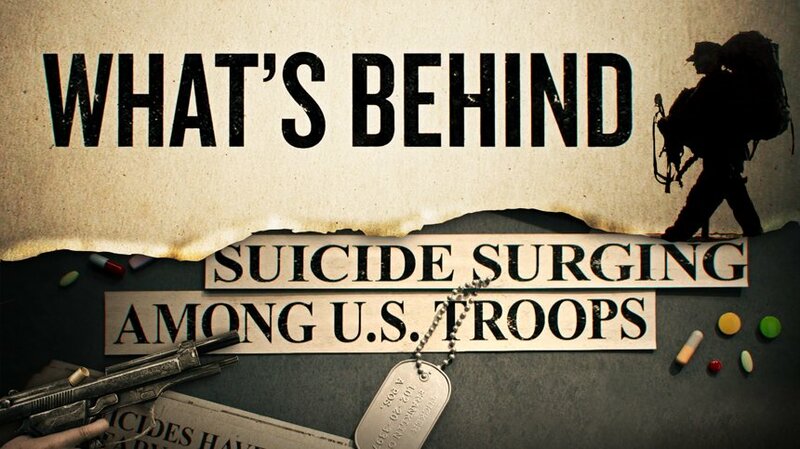 The exhibit’s documentary films are key to its message and are broadly available on DVD as well, serving to raise public awareness of the abusive practices of psychiatry and so inspire individuals to take action. CCHR’s traveling exhibits bring the harsh realities of psychiatric abuse to tens of thousands each year. This results in more contribution to the success of the campaigns, by viewers becoming CCHR members themselves. 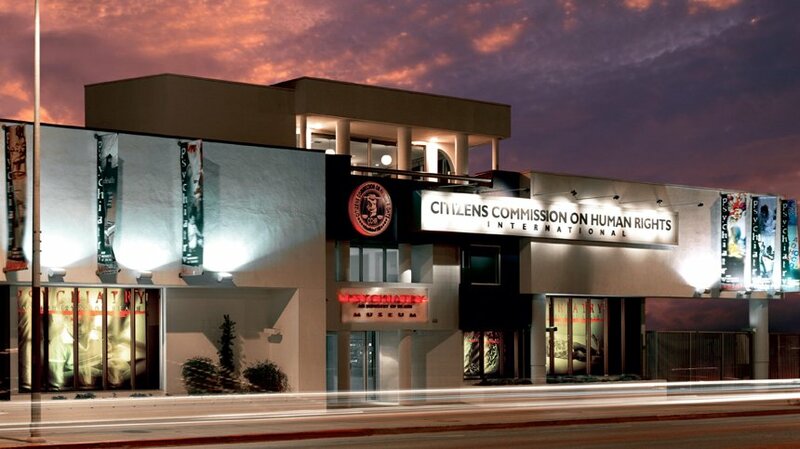 CCHR and its worldwide corps of activists have been responsible for the enactment of laws outlawing involuntary commitment, the use of brutal shock treatment and widespread forced drugging. Further, thousands of psychiatrists have been imprisoned and psychiatric facilities shut down, saving millions of lives.